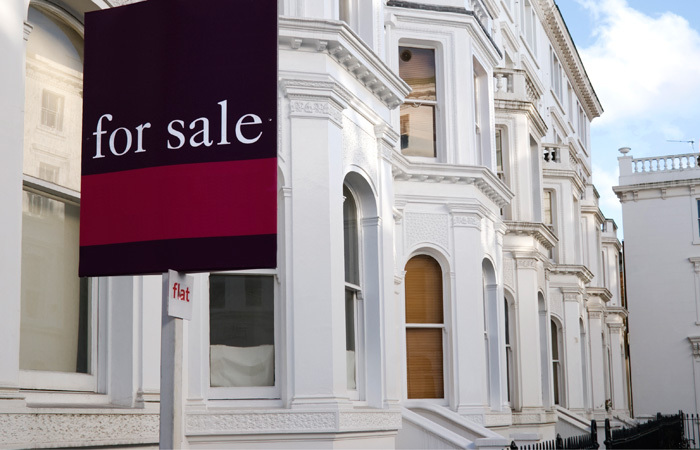 The number of mortgage approvals rose by 2.5 per cent in November, following the increase in interest rates at the start of the month. 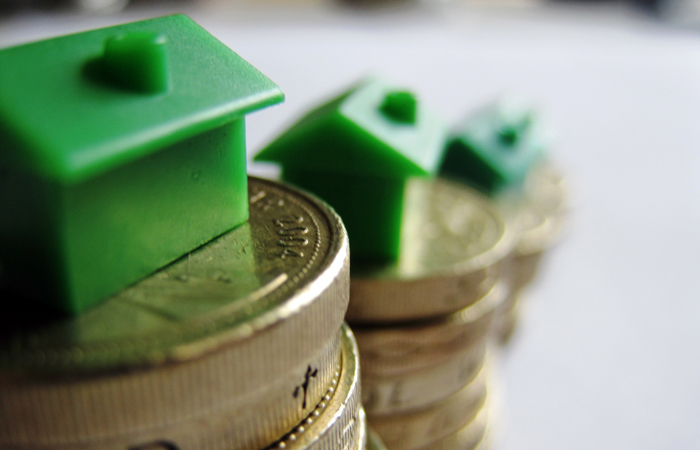 This latest housing market data, by chartered surveyors, e.surv, suggests that this rate increase prompted many homeowners to switch from variable rate deals to fixed-rate products. In total, 66,167 mortgages were approved in November (seasonally adjusted). This figures is 2.5 per cent higher than mortgage approvals in November, but is down 1 per cent when compared to the same month last year. But despite this month-on-month growth, e.surv said the number of applications from borrowers with small deposits continued to fall. In total 17.2 per cent of all mortgage applications were from borrowers will small deposit, continuing a recent downward trend. In August, these borrowers accounted for 20.3 per cent of applications, falling to 19.8 in September, then 17.7 per cent in October. The proportion of applications from those with larger deposits (of at least 60 per cent of the property’s value) remained stable in November. This means there was a boost to mid-market borrowers – who accounted for 46.3 per cent of all mortgage applications in November. E.surv’s director Richard Sexton says: “While the mortgage market as a whole has continued its impressive recent performance, there are concerns about first-time buyers and those with small deposits being squeezed.